Run in partnership with Eastern Procurement and the National Housing Maintenance Forum. This free seminar for asset management professionals is the ideal networking event, bringing together professionals from housing providers, suppliers and contractors from across the Eastern region. At this event we consider how the EU referendum result affects the sector, managing the cost of materials, and how to broaden the skills base of the sector through increasing the involvement of women in maintenance services. 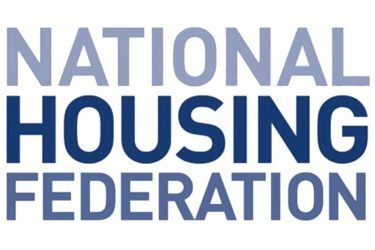 There are updates from the National Housing Federation, and a chance to share good practice and tackle current issues. Previous Previous post: UK Procurement Rules – How would you write them after the EU?